Ever need a time of Encouragement or need a moment to step away from life and relax? Well, RushHour Praise is the perfect show to tune in during those moments! 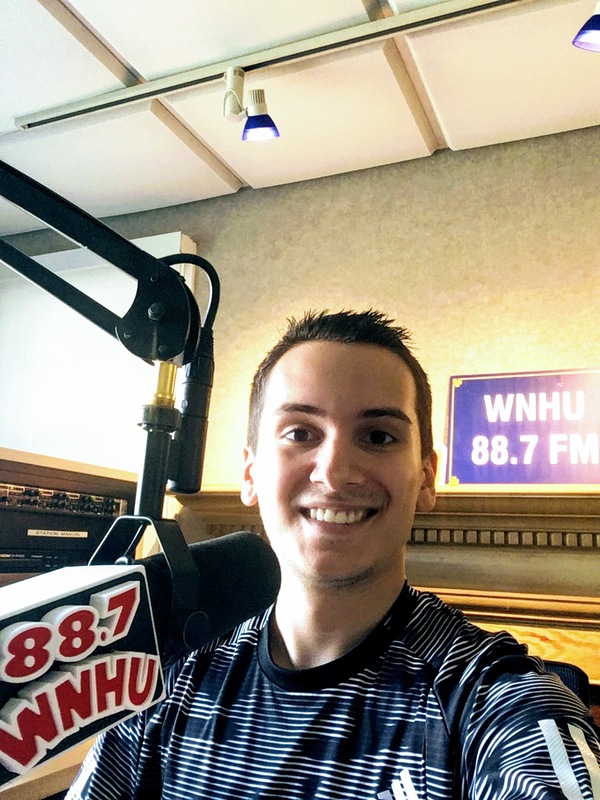 Pedro Martinez, a Senior Civil Engineering student from the University of New Haven, runs the show every Thursday from 4:00 to 5:00 P.M. bringing Contemporary Christian music and positive messages to his audience. A variety of genres including, slow, up-beat, Rock, Hip-Hop, Rap, and Spanish songs are played throughout the season exposing you to a whole new level of Encouragement, Praise, and Hope! There’s always time for a Praise Break!